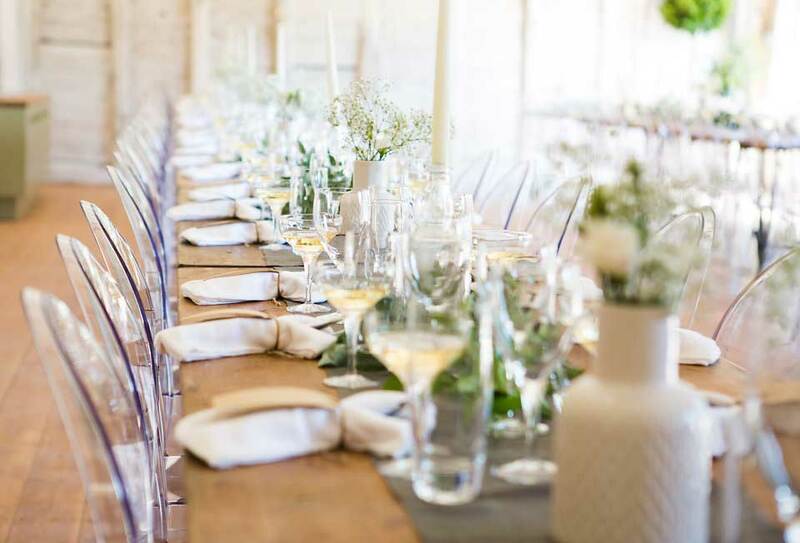 At Mapperton, we understand that this is not just another wedding, but Your Wedding. It is perhaps the most important day of your life, and we will go out of our way to ensure it exceeds your highest expectations. We know that your wedding must be unique, imprinted with your own style and sense of occasion. We can therefore offer our venue as a blank canvas for you to mix your own palette of flowers, props and decoration. 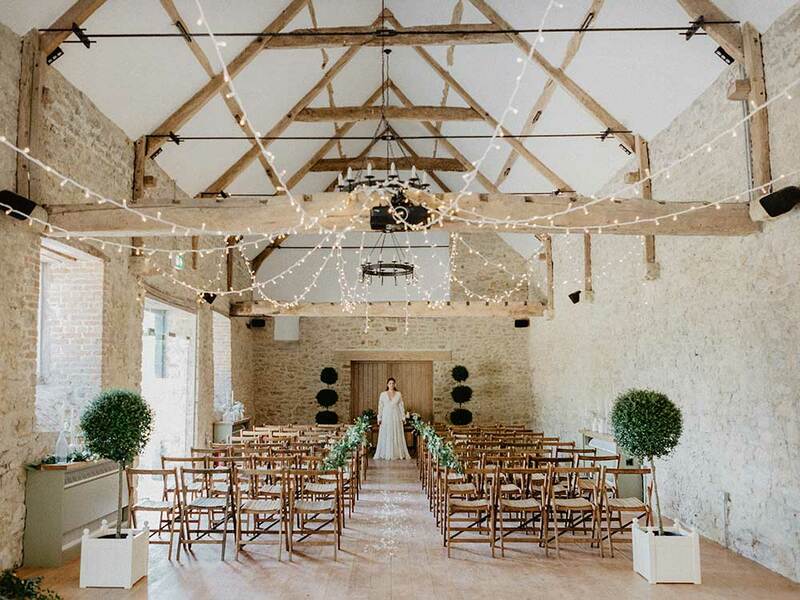 Unlike many other venues, Mapperton is not a wedding factory, and we have limited availability throughout the year. We will never hold back-to-back weddings, so you can enjoy access to the venue the afternoon before. In addition, our venue hire includes two nights in our luxury three bedroom Garden Cottage, giving you the space and time you need. 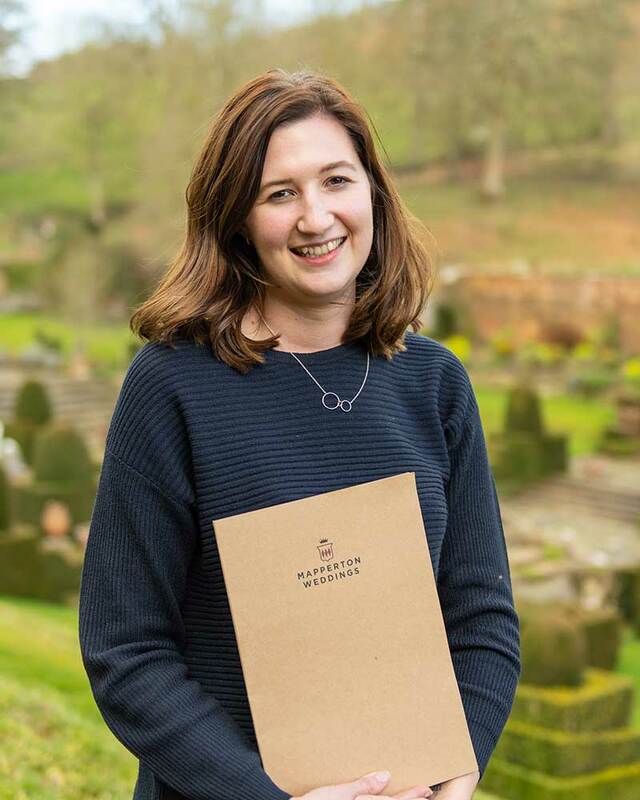 Laura Bell, our dedicated wedding co-ordinator, will be delighted to talk you through the options.